Intimidating stamp for intimidating stability. 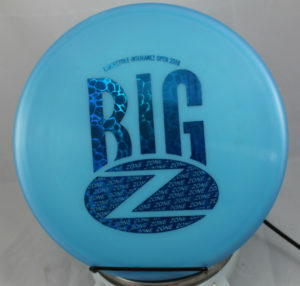 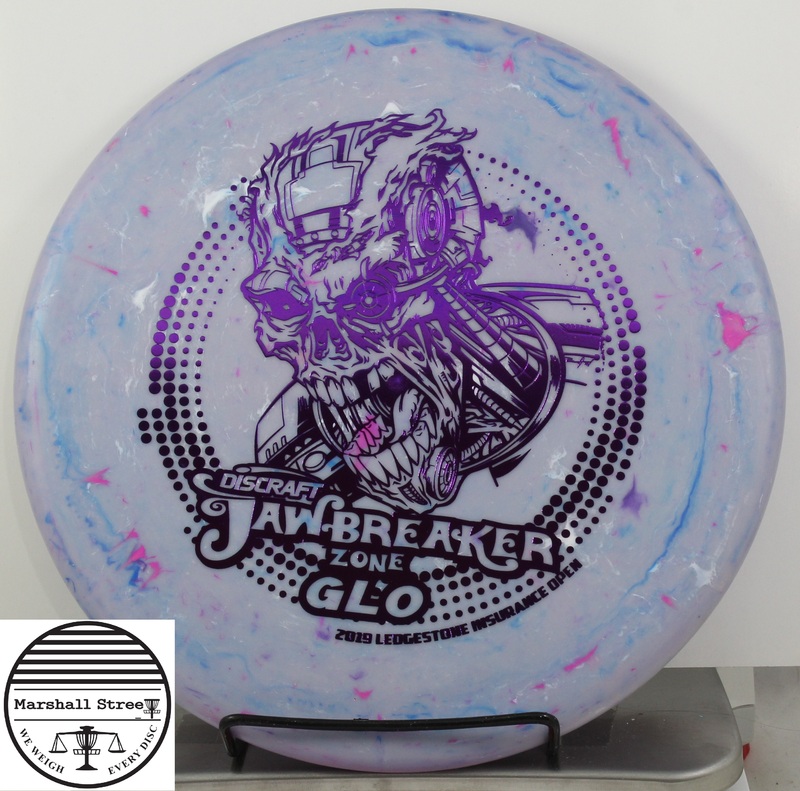 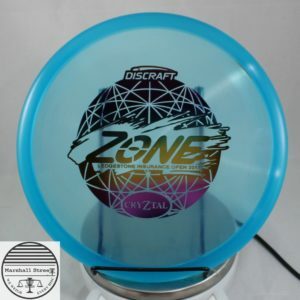 One of the most reliable and overstable approach discs out there, you can count on the Zone to fade hard like a Harp, but with a shallower and more flick-friendly profile. 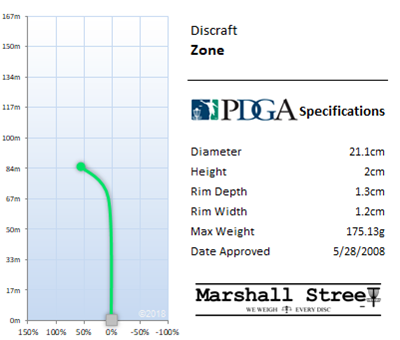 Straight flying fairway driver in a beautiful, grippy blend of baseline plastic. 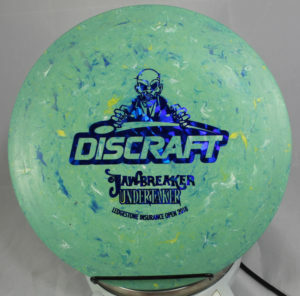 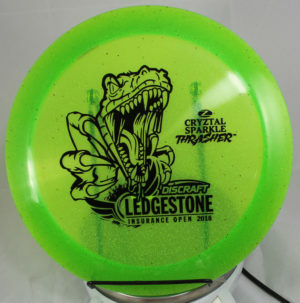 Understable 12 speed distance driver in a special plastic release for the 2018 Ledgestone Insurance Open!